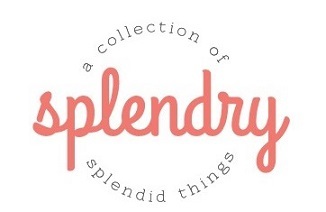 The Splendry Shop is Open! We’re thrilled to announce the opening of our new shop! 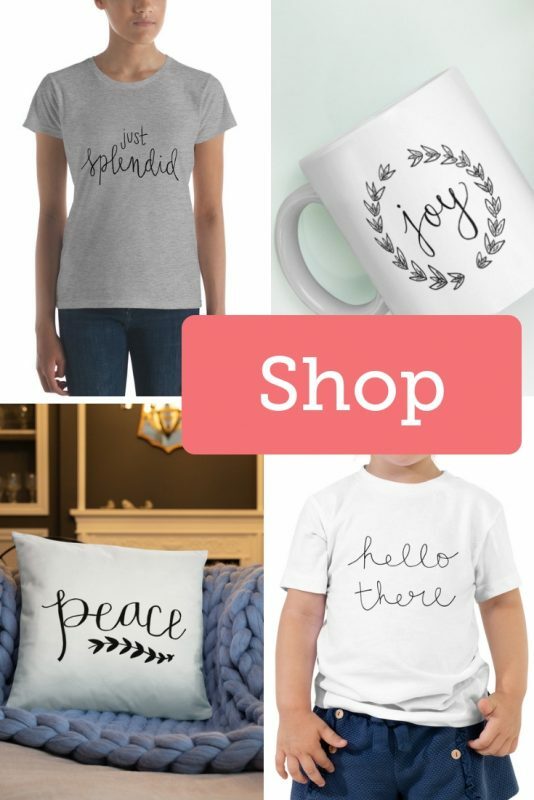 Check out of Christmas collection and the “everyday” shop too! 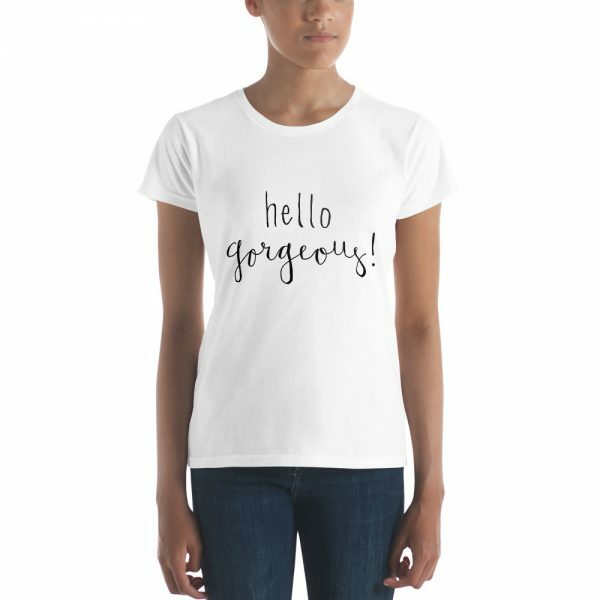 T-shirts, mugs, gifts, and new designs to come!! To celebrate the opening we’re offering 20% off all t-shirts! Use code CYBERMONDAY to save big AND you’ll get FREE shipping!! Sale runs through 11/30/2018.